We offer TSST in Secondary Maths, Physics, Spanish, French, and German. This training is delivered during term time and is free to participants. If you're a serving teacher and would like to take part, discuss this with your school and when you're ready, apply online. This course is designed specifically to improve the subject knowledge of non-specialist and returning maths teachers at secondary phase. Understanding curriculum changes and core content at KS3 and KS4. Lesson planning for deep understanding, enabling teachers to plan and deliver stimulating and accurately informed lessons. To secure knowledge of key concepts and the pedagogy that underpins the teaching of physics. Identifying & correcting key misconceptions: questioning for understanding. Using feedback and tracking to improve student progress. Confidence in using IT in lessons & using online resources. A blended learning model of whole day, on-line and school-based study that aims to root the course in the pedagogy of maths teaching and learning practice. There will be a strong emphasis on practical sessions in with an opportunity to ask questions and develop knowledge in a supportive and friendly environment. At the beginning and end of the programme participants will undertake a diagnostic in order to be able to self assess learning and progress throughout the course. Between sessions, participants will be required to complete learning in class with observations to inform development. At the beginning and end of the programme participants will undertake an on-line diagnostic in order to be able to self assess learning and progress throughout the course. The Launch day for the programme will be a whole day together at Sussex University. For information about the key dates for 2017/2018, please contact us. The course has improved my knowledge of maths for the future but has it has definitely impacted on my computing pupils. Although an rconomics teacher, I will teach my maths classes next year with more of an understanding of the mastery approach. I am teaching maths next year but not in regular schools. I have consistently used everything that I learnt throughout the sessions to enrich the learning of my pupils – I wish there were more sessions! I have incorporated some maths into the geography lessons I have been teaching this term, eg. graph work, scales and distances. It has given me time to reflect on the subject and my interest in teaching maths, this has allowed me to make decisions and plan what to do next. My increased understanding and confidence means my lessons are more engaging for my students and I can link more effectively with the content of the science curriculum. We curently have no events for TSST Maths (Secondary). Please, check back soon for updates! Head of Maths at Dorothy Stringer School in Brighton where she has worked for nine years, since the beginning of her teaching career, and has held this role for five of those. 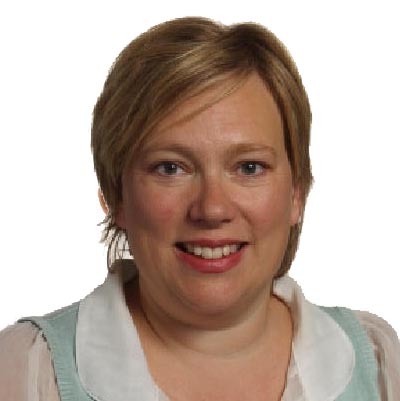 Since 2013 Louise has been the Mathematics Subject Facilitator for Brighton and Hove and has recently worked closely with the Sussex Maths Hub to enhance the teaching and learning of Maths across the county. Through this work Louise was appointed an SLE with the Inspire Teaching School Alliance in July 2016. This course is designed to improve the subject knowledge of non-specialist and returning physics teachers at secondary phase. Lesson planning for deep understanding, enabling teachers to plan and deliver stimulating and accurately informed lessons; examples & advice re starter & plenaries and effective differentiation. A blended learning model of whole day and school-based study that aims to root the course in the pedagogy of physics teaching and learning practice. There will be a strong emphasis on practical sessions in the school labs, ensuring access to commonplace school equipment – this will give delegates an immediate confidence boost if they are already running practicals - they will have first-hand experience of the problems that may be encountered and gain valuable hints and tips. This reflects the feedback received from last year’s participants re the efficacy of practicals. Self-study packs will produced for study before these practical days to check understanding and application of physics concepts. Each full day will start with a review of these packs and discussion of any problems/misconceptions. An additional guided workbook will be produced. Between sessions, participants will be encouraged to complete questions from past papers which will be discussed further. We will also build in a free question session, again in response to feedback, to allow participants to request coverage of areas they are still unsure of. Just to say that using the knowledge and practical activities I gained from you and Rik my physics triple results were up 15 per cent vs last year and physics was the only triple GCSE to gain any A* grades. Many thanks for your input on the course. We curently have no events for TSST Physics (Secondary). Please, check back soon for updates! Rik Clay graduated from King Alfred’s college, Winchester (now Winchester University) with a Bed in Physical Science in 1979. He has spent the past 38 years teaching Physics to students in a number of different schools. Rik has been a Head of Science and has also been seconded to Brighton University to work with Physics PGCE students. Edy Mguni graduated 12 years ago with a BSc in Sport Science. 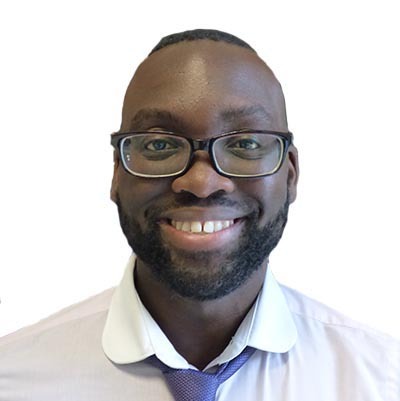 After completing a PGCE he initially taught biology and chemistry. 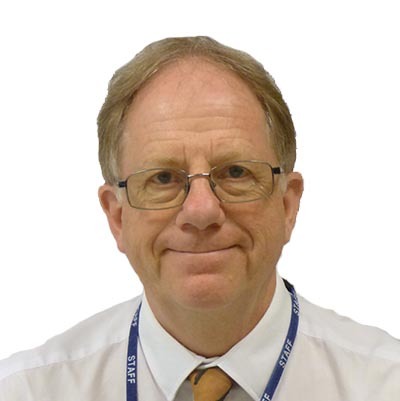 Having gained Masters credits in Physics he now teaches Physics and is currently Head of Physics at Millais School. In January, Edy takes up the post of Second in Science at the Forest School, Horsham. This course is designed to improve the subject knowledge of non-specialist and returning French teachers at secondary phase. Understand the core content at KS3 and KS4. Appreciate the features of effective lesson planning for deep understanding, enabling teachers to plan and deliver stimulating and accurately informed lessons. Have secure knowledge of key concepts and the pedagogy that underpins the teaching of MFL. Use feedback and tracking to improve student progress. There are two all day sessions at the start and end of the course at the University of Sussex. 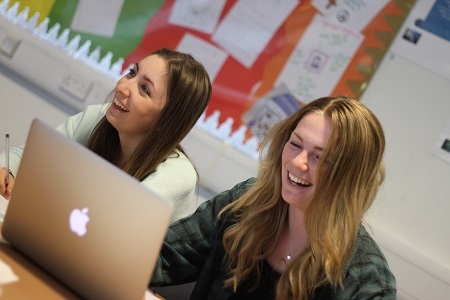 A blended learning model of whole day, on-line and school-based study that aims to root the course in the pedagogy of MFL teaching and learning practice. Face to Face sessions will be at least 20 hours and an appropriate mixture of joint MFL and specific Spanish/French/German sessions. There will be a strong emphasis on practical sessions with an opportunity to ask questions and develop knowledge in a supportive and friendly environment. Participants will have the opportunity to complete language learning modules via on-line learning supported by the Teaching Schools. Each participant will be observed twice (2 hours) – once formally by the in school mentor and the second by one of the course tutors. Participants are required to undertake at least 6 hours of independent learning that is structured by the course tutors. Do you want to teach a second or third language? Maybe you have a different language specialism but wish to enhance your CV and career prospects Perhaps you have had a career break and want to increase your confidence and update your curriculum knowledge. Alternatively you might be a native speaker who wants to add a language to your current teacher’s skill set. We curently have no events for TSST French (Secondary). Please, check back soon for updates! Recent deployment/outreach work: Fiona has previously led the CILT sponsored Regional Support Group initiative, providing MFL training for primary school teachers. She is now currently involved in the development of teacher subject specialist training with Millais and Inspire Teaching Schools. This course is designed to improve the subject knowledge of non-specialist and returning German teachers at secondary phase. We curently have no events for TSST German (Secondary). Please, check back soon for updates! 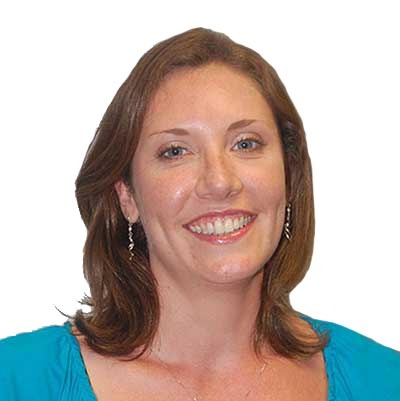 Hilary Morfitt is currently Assistant Headteacher and Head of Sixth Form at St Paul’s Catholic College in Burgess Hill. 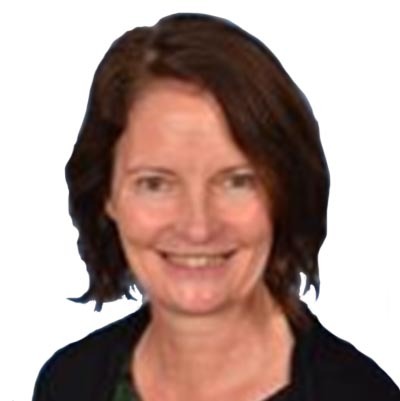 In a previous incarnation, she has been both Head of German and subsequently Head of Modern Foreign Languages in three different Sussex and Surrey schools. A consistently outstanding practitioner in the classroom, Hilary is passionate about German as an approachable, fun and valuable language in schools. 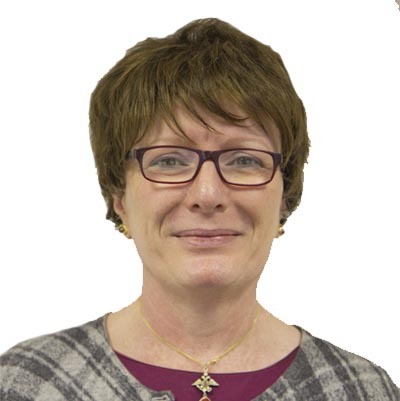 She has previously led courses on technology in the modern languages classroom, behaviour management, building relationships and most recently Future Leaders for aspiring Subject Leaders. She promises that sessions for German will be enjoyable, pacey and informative and you will leave every session with practical ideas, lesson plans and top tips galore! This course is designed to improve the subject knowledge of non-specialist and returning Spanish teachers at secondary phase. We curently have no events for TSST Spanish (Secondary). Please, check back soon for updates! An Oxford graduate with Joint Honours in Spanish and French, Veronica spent more than twenty years using her languages in various business roles. Her love of languages and enthusiasm for the associated pedagogy is twinned with the experience of seeing the successful application of this knowledge in the wider world. In 2015 Veronica introduced Spanish to St Richard’s and is currently responsible for spearheading the development of the curriculum and SOWs. Areas of expertise: Building a creative language learning environment, using High level and accessible target language in the classroom and creating successful cross-curricular links. There are a maximum of 10 places for each course, secured by application. The course is free, but failure to attend the sessions and/or complete the course will result in a charge to the participant's school of £300 for each participant. Cover and travel costs must be met by the delegatess school.